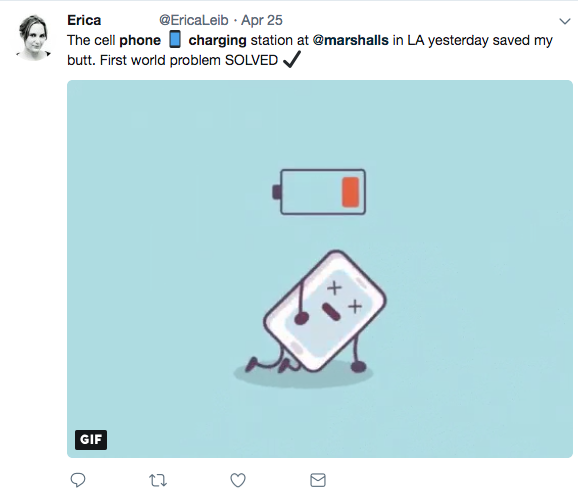 We’ve all experienced “low battery anxiety,” the sensation of utter dread when your phone battery is running low. When panic slowly snowballs as your battery percentage drops to 20, then 10, and before you know it you’re at 3…then OMG NOOOOOOOOOOOOOOOOO….Your screen’s gone black and you wonder what’s the point of living anymore. 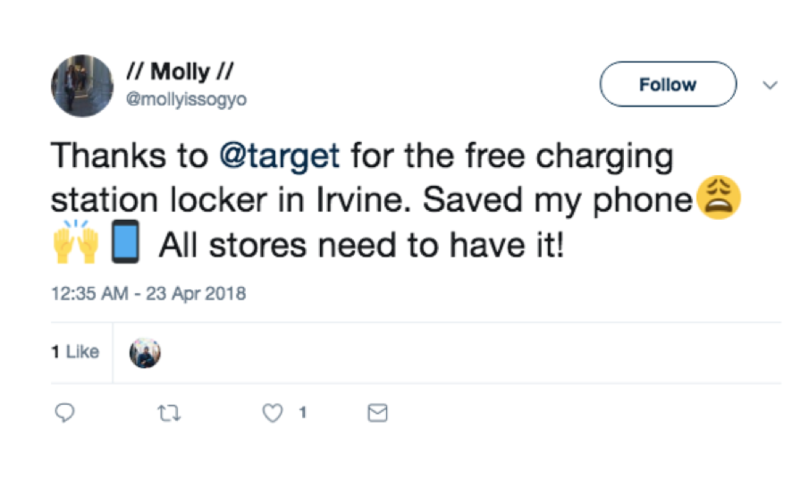 Thankfully, ChargeItSpot is here to save the day. 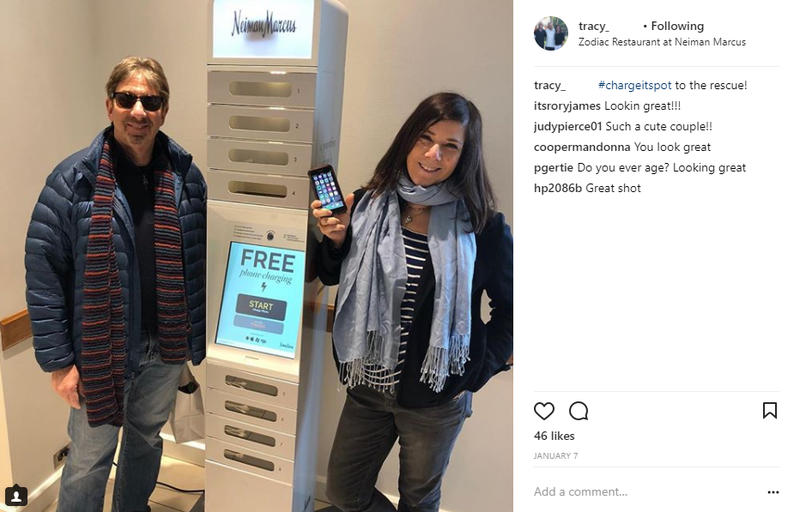 Our startup launched in 2011 with a bold mission: to rescue people from dying phones, making heroes of retailers, brands and venues who provide our free charging stations to their customers. 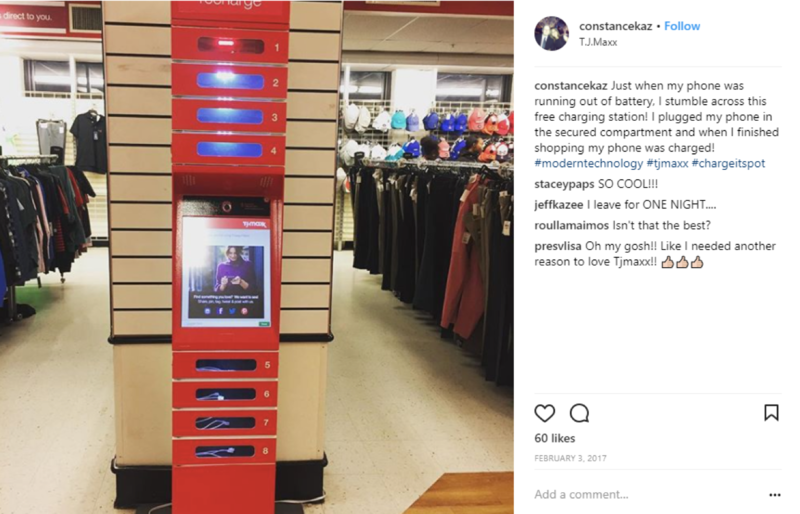 Since then, our company has grown to 100+ employees and our nifty little kiosks have been installed across 500+ locations in the US, Canada and most recently Mexico (Woot woot!). But none of this could’ve been possible without our customers. 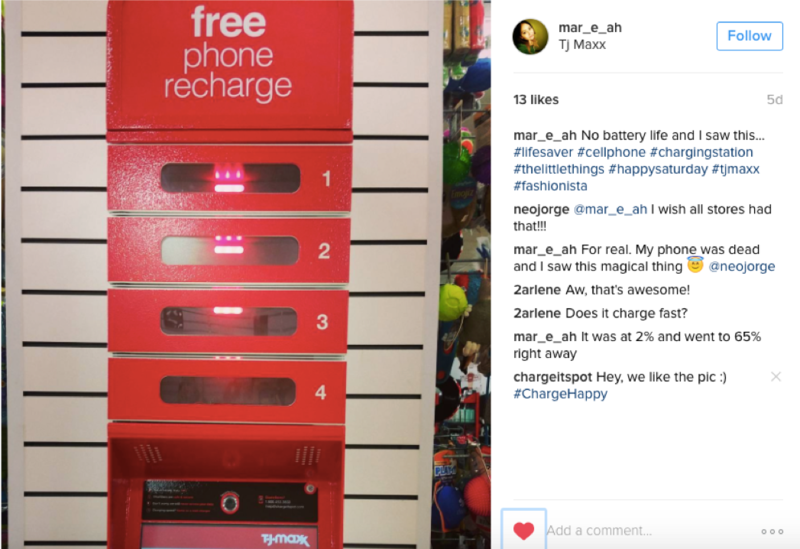 We’re incredibly proud to have charged the phones of over 6 million shoppers, concertgoers, hospital visitors, and sports fans.